Please use the updated Moneris Credit Card Onsite Processing module which now covers CAD-USD processing. Collins Harper provides numerous options for businesses looking for any kind of online payment solution. From anyone from experienced eCommerce owners to simple online payment options, there is a solution for every business. Some customers just want the convenience of conducting business online. Whether they’re purchasing items, registering and paying for classes or simply paying a bill, online payments provide your customers with the added flexibility of doing business on their terms. It also helps you enhance your customer service by catering to their needs. 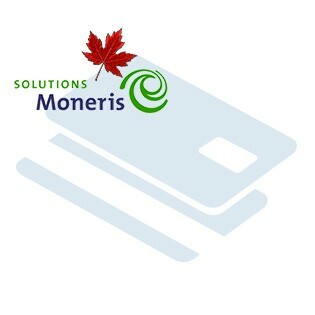 Moneris provides the solutions to process credit card payments online in a secure, real-time environment. Our Moneris module will authenticate customers in real-time, reducing the risk of fraudulent transactions. Easy access to transaction reporting. View online credit card sales 24/7 from any PC so that you can stay on top of your business. Instant order notification. When your customer places an order, you can automatically receive an email so that you can fulfil the order quickly. Enhance cardholder security. 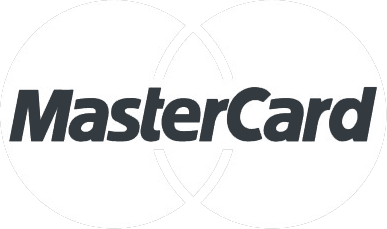 Through the hosted payment page, your customers’ credit card information is submitted and processed securely, ensuring their data remains protected. This module supports On-Site processing only for Canadian Corporations that have a USD merchant account wtih moneris Canada. This will not work for a USD account with Moneris USA. Please ensure to contact Moneris to verify which module you need as Moneris has different processing for US Corp USD accounts vs Canadian Corp USD accounts. 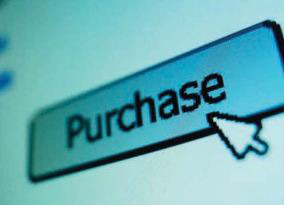 We’ll work with you to integrate and setup an online payment module that meets your needs. PleaseNote: We do not test, warrant or guarantee our modules for Magento installations running on Windows Server/IIS. Please contact your hosting provider to determine the Web Server and Operating System of your Magento store. Refund Policy:We do not offer refunds or exchanges on modules it is your responsibility to ensure you have the right module before payment is submitted. 3. Open the Magento root folder, upload the app folder. 1. Log in to your Magento admin panel. 2. Click 'System' > 'Cache Management'. 3. 'Select All' and 'Refresh' all cache. 4. Click 'System' > 'Configuration'. 5. Scroll down, on the left side navigation in the 'Sales' group click 'Payment Methods'. 6. Select the module and enter your details. 7. Select ‘Save Config’ to save your settings. - Use Website "US Website" (created above), Name "usstore" and Root Category "Root Catalog"
- Use Store "usstore", Name "US English Store View", Code "usstoreview" and Status "Enabled"
- Ensure the Current Configuration Scope is set to "Default Config"
- Go back to System > Configuration, ensure you are under the same "Default Config" configuration scope.